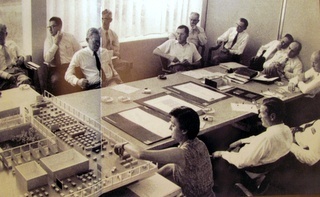 Florence Knoll at work. Click to link. Florence Schust Knoll Bassett is one of my heroes, bottomline. At a time when women were expected to be stay-at-home moms, she not only had a career, she changed her industry. 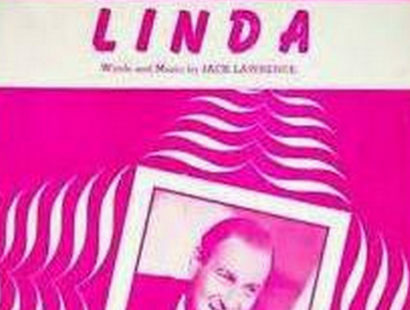 She made the most of her life though she was orphaned at age 13, and as an adult lost her husband Hans in an automobile accident. She was nothing if not resilient. And oh yeah, don’t forget, smart, creative and industrious too! Cranbrook Academy, By David Brossard CC-BY-SA-2.0, via Wikimedia Commons. She blossomed at Kingwood. 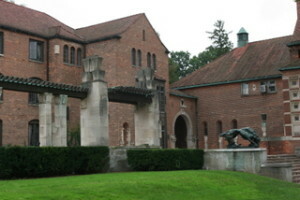 It wasn’t long before she designed an entire house, catching the attention of famed architect and designer, Eliel Saarinen, who started the Cranbrook Academy. His family took her in, and she was on her way! 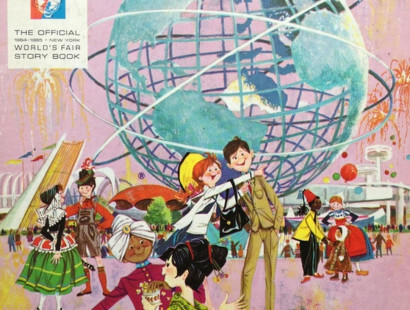 Shu’s education took her to various schools in the United States and England. She ultimately received her Bachelor of Science in Architecture in 1941 from the Illinois Institute of Technology. 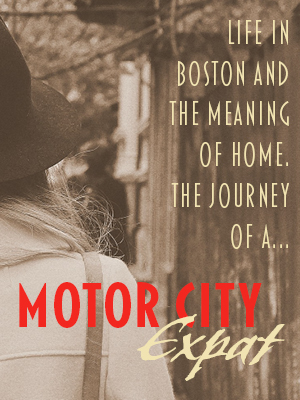 Losing both parents as a child is a horrible thing, but it’s what set her on her path. Her education and early experience read as a “Who’s Who” of modern design. It is truly amazing, but I guess that’s what happens when you hang out with the Saarinen family! During this period she either befriended or worked for former Bauhaus associates Walter Gropius, Marcel Breuer, Ludwig Mies van der Rohe and Ludwig Hilberseimer, and Finnish modernist architect Alvar Aalto. Bauhaus poster from 1923. Public Domain. 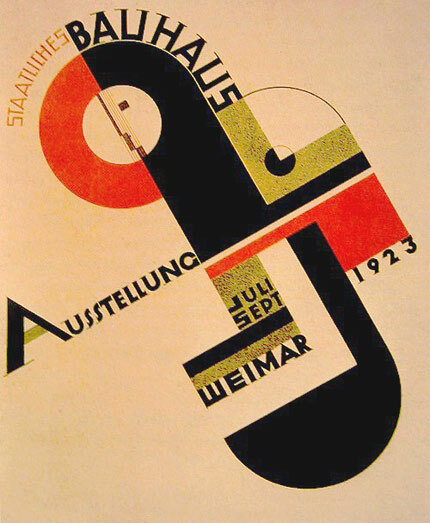 If you are unfamiliar with the Bauhaus, it was the school of modern design started in Germany after World War I by Gropius. It was extremely influential in the U.S., Western Europe and Israel, as its members were forced to flee the Nazi’s in 1933 and migrate elsewhere. The Bauhaus was closed but its legacy lived on! On a sidenote, I visited the Walter Gropius House in Lincoln, Massachusetts a few years ago and was invited to sit in the Marcel Breuer chaise…and I about fainted from shock and excitement! Finally the docent had to suggest I remove myself from the Breuer chaise and rejoin the tour…what can I say, it was a moment for me! While working in New York City, Florence Schust began taking on commission interior work with Hans Knoll Furniture. When Knoll’s partner Jens Risom, went to war in 1943 he hired Schust full-time. 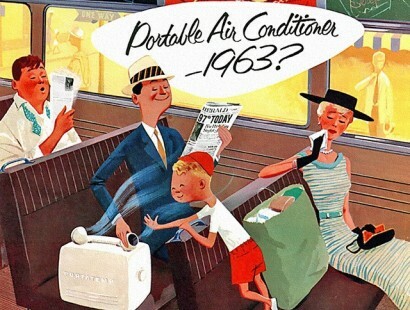 They were married in 1946 and the company was renamed Knoll Associates. Hans & Florence Knoll, click to link. 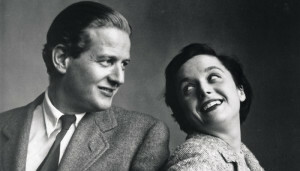 Hans and Florence Knoll made quite a team, but it can be argued that without Florence, Knoll Associates would not have achieved the acclaim that it did. Like I said, she’s my hero! In her words, “When I came to the company, the Planning Unit was started, because that’s what I did: design.” She considered and planned the space as a whole; function and efficiency were vital. Presenting to the gents of Connecticut General Life Insurance Co. From the book Knoll: A Modernist Universe, by Brian Lutz. But how about this?… Florence Knoll did not consider herself a furniture designer (and certainly not a decorator), even though her sofas, tables, chairs, desks, stools and benches made up half the Knoll product line! Florence Knoll’s connections brought iconic designers to the team such as Harry Bertoia. 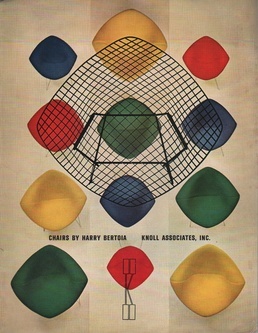 Bertoia Diamond Chair ad, Public Domain. Knoll provided furniture for both residential and commercial needs, but the Planning Unit concentrated on commercial office work–these jobs benefited most from its full service menu: space planning, furniture (custom if necessary) and textiles. It’s important to know the client and to understand his problems. And if he doesn’t understand…you must teach him what the problem is…show clearly what is involved [in the solution], and why. Florence Knoll created the internationally recognized Knoll Look: iconic furniture, a distinct color palette, and perpendicular furniture arrangements. A vignette from a Knoll Studio. From the book, Knoll: A Modernist Universe, by Brian Lutz. 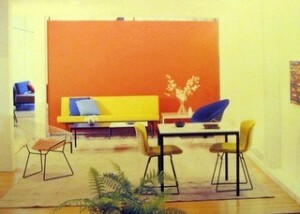 Knoll was very particular about color schemes used in her projects. She became fed-up with the dull, uninspiring fabrics on the market at the time—so she created the Knoll Textiles division — a make-it-work moment for sure! Soon Knoll called on her friends in textile design; Marianne Strengell, the weaving instructor at Cranbrook Academy, was one of the first to contribute designs to the new division. The Knoll color story was always bright accents against a neutral background of black, white and beige. I thought “Knoll!” when Mad Men introduced the new offices of Sterling Cooper Draper Pryce. 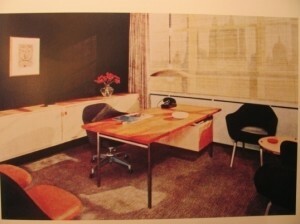 Hans Knoll’s Office. Designed by Florence to set off his coloring; imagine his red-blond hair against the black wall. From the book, Knoll: A Modernist Universe, by Brian Lutz. She took color so seriously that when she planned a space for a specific person, like an executive’s office, she would work the palette so that it complemented that person’s coloring. She knew the power of color, and wanted people to look and feel good in a space. If you watch HGTV you may have noticed some familiar methods and theories! This is because Florence Knoll essentially invented modern interior design. Today these methods are common practice, but they were revolutionary at the time. Interior Design was a profession that did not formally exist until Florence Knoll showed the world what a technical approach to interiors could do. 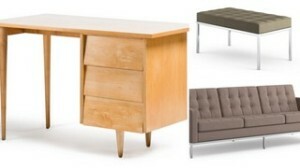 A sampling of pieces designed by Florence Knoll, available today from Knoll. Click to link. The Knoll Look’s combination of color, texture and iconic pieces was considered “humanized modern,” an aesthetic the magazines talked about a lot. Knoll played a key role in Americans acceptance of modern design. In many ways she changed the way people think about interiors altogether. 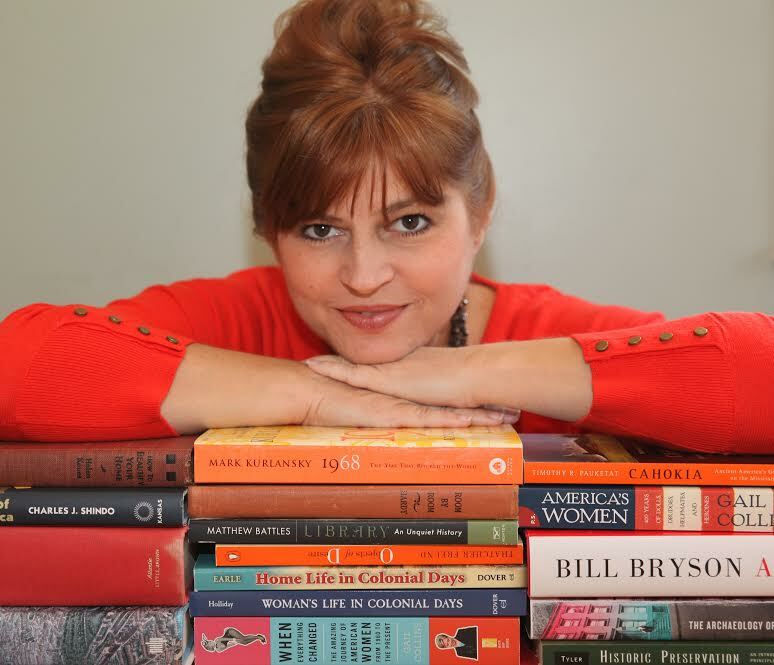 Though life threw this girl from Saginaw, Michigan a few curves, her circumstances afforded her the amazing good fortune to be influenced by some of the greatest minds of the time. 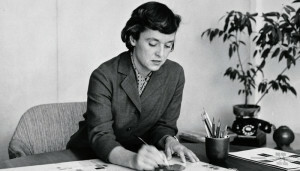 Along with her mentors from the esteemed Bauhaus, and fellow students and faculty at Cranbrook, Florence Knoll shaped American design in the post-World War II years. Are you a fan of modern design? What do you think of Florence Knoll’s journey? Let’s discuss–leave a comment! Clark, Robert Judson, David G. De Long, Martin Eidelberg, J. David Farmer, John Gerard, Neil Harris, Joan Marter, R. Craig Miller, Mary Riordan, Roy Slade, Davira S. Taragin, and Christa C. Mayer Thurman. 1983. Design In America: The Cranbrook Vision 1925-1950. New York, NY. Harry N. Abrams, Inc.
Knoll Bassett, Florence. 1988. Letter to Ms. Vi Becker regarding Knoll Textiles. Florence Knoll Bassett Papers. Archives of American Art, Smithsonian Institute, Collections Online. http://www.aaa.si.edu/collectionsonline/knolflor/image576797.htm (accessed July 31, 2010). Lutz, Brian. 2010. Knoll: A Modernist Universe. New York, NY. Rizzoli. Slavin, Maeve. 1984. Aesthetic Revolutionary. Working Woman (January 1984): 74-78. Tigerman, Bobbye. 2007. ‘I Am Not a Decorator’: Florence Knoll, the Knoll Planning Unit and the Making of the Modern Office. Journal of Design History 20, no. 1 (2007): 61-74. I’ve sold a few Knoll pcs in my antique business. Always made a profit. Love it ! Christina, Did you know that Melissa’s MSU degree is Interior Design and that she graduated from Illinois Institute of Technology with a degree in Architecture? So very proud of her. One of my favorite days with Melissa was attending class there with her and meeting her professor and a dean. The class was in a bldg designed by Mies Van de Rohr. Feel free to correct my spelling!